Selvaraghavan, who recently completed his Nenjam Marappathillai starring SJ Suryah, Regina Cassandra and Nandita, is very excited after watching the final cut of the movie and shared his happiness about his lead SJ Suryah. His tweet read, "After seeing the final cut i want to give him a "tag" ROCKSTAR SJS. @iam_SJSuryah"
When Behindwoods got in touch with SJ Suryah, this is what the actor-director shared with us. 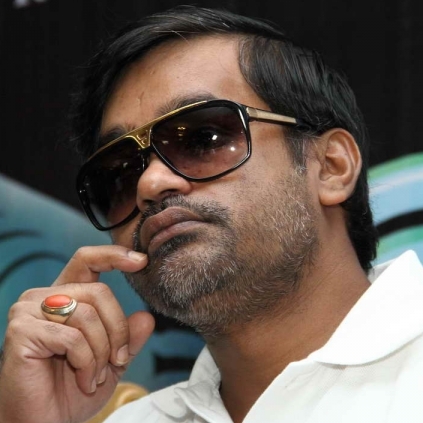 "Selvaraghavan's tweet made my day and to get such a warm compliment from a director who is usually not very expressive makes it even more special. Thank you Sir"
The wait begins for Nenjam Marappathillai now. People looking for online information on Nenjam Marappathillai, Selvaraghavan, SJ Surya will find this news story useful.